Shanghai Daily takes a closer look at a recent survey and introduces in two parts some of the restaurants that are most visited and popular among expats in Hangzhou. There are about 20,000 expats living in Hangzhou. It may not match the numbers in metropolises like Shanghai and Beijing, but the city has attracted more and more foreigners in recent years on account of its unique vibe of innovation and openness. And food is a very important aspect in measuring the city’s level of internationalization. How diversified are the restaurants in the city? Are they able to maintain a stable delivery of food and services over the time? According to a recent online vote initiated by Hangzhou Expats, which provides news for foreigners living in the scenic city, a list of 45 restaurants in Hangzhou featuring non-Chinese dishes have been nominated by expats as their favorites. The options are diverse: There is Indian, Australian and American cuisine, French and Italian food, Arabian fare; privately owned establishments and international chain restaurants as well. 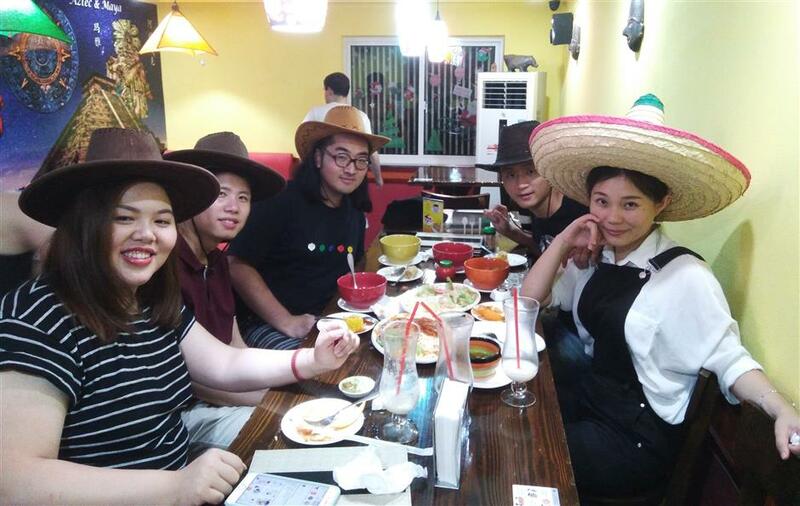 Shanghai Daily takes a closer look at the final results in two parts revealing the most popular restaurants frequented by expats in Hangzhou. When the owner Alex Garcia came here to study Chinese at the Zhejiang University, he did not expect to stay on. But he said he fell in love with the people here. “Hangzhou is my second home,” added Garcia. Panchos opened in 2006, near the university campus where he studied. It moved to its present location on Huaxing Road 10 years later after a short stay on Gudun Road. The restaurant boasts of a real Mexican taste with special emphasis on flavors from the State of Michoacán, where Garcia comes, and the State of Colima, both on the west coast of the country. 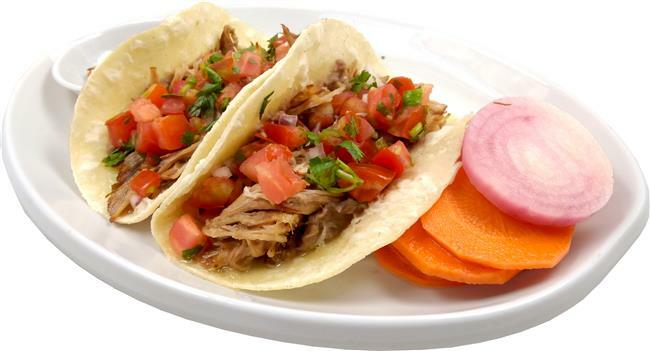 In his eyes the Mexican cuisine is passionate, full of contrasting flavors, colors, texture and spices. But he also told Shanghai Daily that the level of spiciness has already been tuned down to cater to a local preference. The menu offers a range of classic Mexican dishes, including nachos, burrito and tacos. The menu’s specialty is the “gringa‚“ a big flour tortilla full of cheese, salsa and your choice of meat: chicken, pork or beef. “Don’t mix it with quesadilla though, which is common in many other Tex-Mex restaurants,” said Garcia. It is maybe good to know that “gringa” means “an alien” in Spanish, referring usually to an English-speaking person. Legend has it that it was created when an American girl came to Mexico City and asked for a taco in a whiter tortilla. A great many dishes in the Mexican cuisine feature corn, a native food to the South American countries, together with beans, tomatoes, sweet potatoes and avocados. Another snack, served as an appetizer in Western cuisine restaurants, is “guacamole dip and chips.” The guacamole is simply made of ripe avocado mash and sea salt. And the green avocado is nicely paired with the red salsa sauce, which makes it even more salivating. The Mexican elements can be found everywhere in the restaurant, from the Mexican masks and sculptures, to the bright blue, crimson and yellow decor. Garcia said he wanted to bring authentic Mexican taste and culture to the people here. All of the food on the menu can also be ordered online via food delivery apps like Ele.me and Meituan.com. Every year on September 19, there is a celebration for Mexican Independence Day, where Garcia said special menus are prepared and Tequila shots are offered to customers for free. When Shanghai Daily reached the Wade’s at around 10pm, two young foreigners were lighting candles on a cake. Maybe Wade’s is an old place to chill out and celebrate with friends and close family. Owner Wade You is a Hangzhou native. He entered the catering market in 2008 after graduating with a hotel management major in Switzerland. At first it was a cafe on Yugu Road, an area where a great number of foreign students like to hang out. 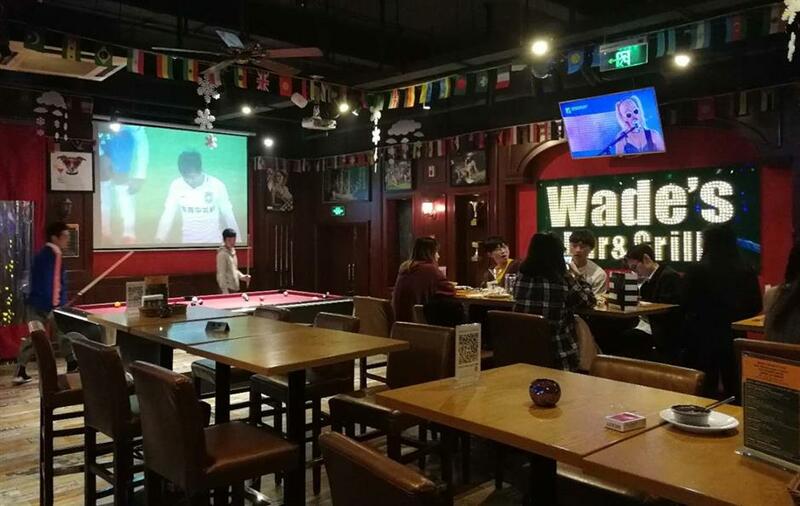 Wade’s first opened in 2015 on Wulin Road, amid a busy nightlife scene which featured, mainly, American-style food and snacks. The 500-square-meter space is fitted with three big screens, a pool table and a bar counter, which can accommodate around 150 people. For people coming to Wade’s for the first time, he recommends the burgers. 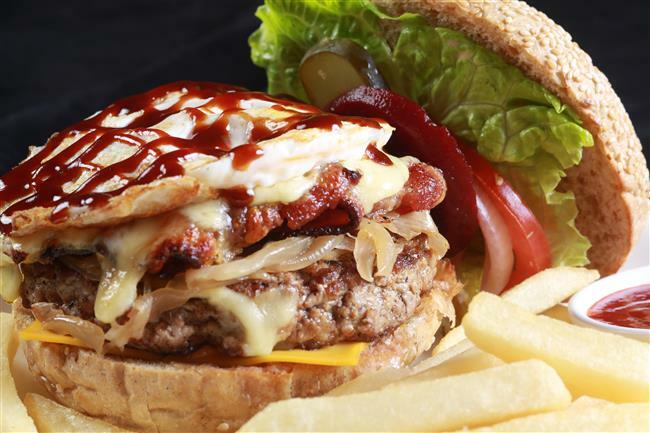 Two of the most popular are the jumbo Aussie beef burger in BBQ sauce, topped with grilled onions, bacon, fried egg and cheese, and the luring avocado bacon burger. Surprisingly it also offers a variety of spicy options, from Southwest dipping sauce to Mexican flavored pepper, such as the jalapeño. Super Bowl fans may be thrilled to find out there are buffalo chicken wings on the menu, which have kept its original sour taste with selected flavors from hot to super hot. You told Shanghai Daily that every dish has gone through a food-tasting period by expats, where it is originated. “The standard is if they say it tastes the same as what they have had back home,” added You. Every Wednesday at Wade’s Wulin store there is a trivia night. And certain discounts are offered on days like the St Patrick’s Day, American Independence Day and at Christmas time. The ratio of foreign and local guests is approximately half and half. As one reviewer says, the English-speaking staff has always been a plus, appreciated by those who are not yet familiar with Chinese.